​A Northern California native, Dr. Parish grew up in Orangevale, CA. He attended Sacramento State University, where he received his undergraduate degree in Economics. 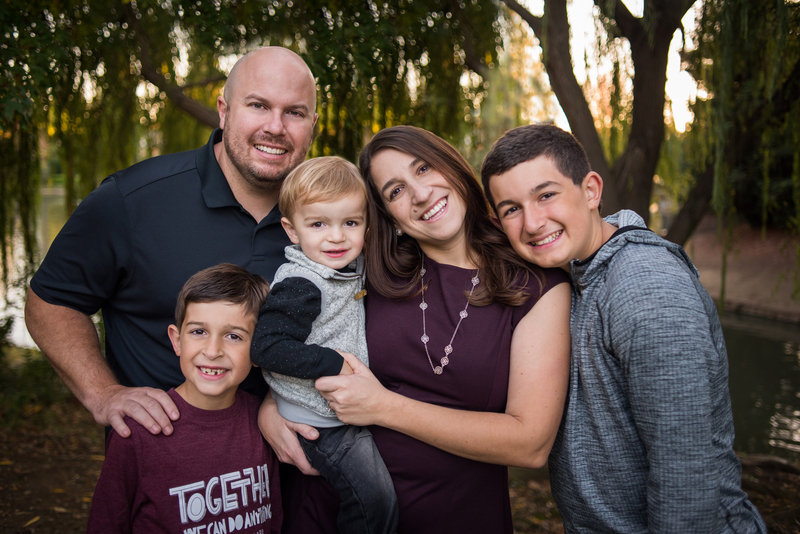 While attending Sacramento State, Dr. Parish served as a dental volunteer at the Sacramento Native American Health Center and it is there that he discovered his love for dentistry. When he is not practicing, Dr. Parish enjoys spending time with his lovely wife and their three young sons. He is an avid sports fan and can often be seen cheering on the San Francisco 49ers, Sacramento Kings and San Francisco Giants.